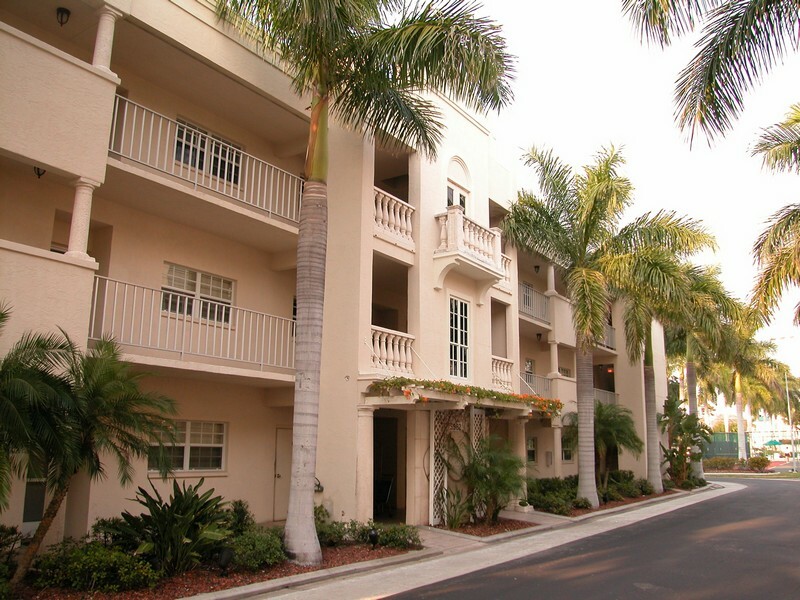 The Palm Bay Club, is a beach front condo development on Siesta Key, a barrier island just off the coast of Sarasota, Florida. 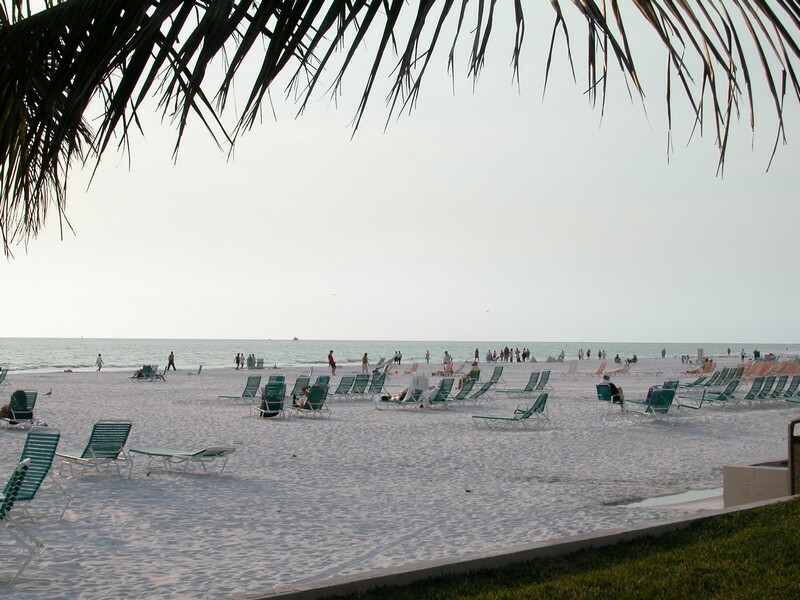 This is a popular destination for those vacationing on Siesta Key beach. 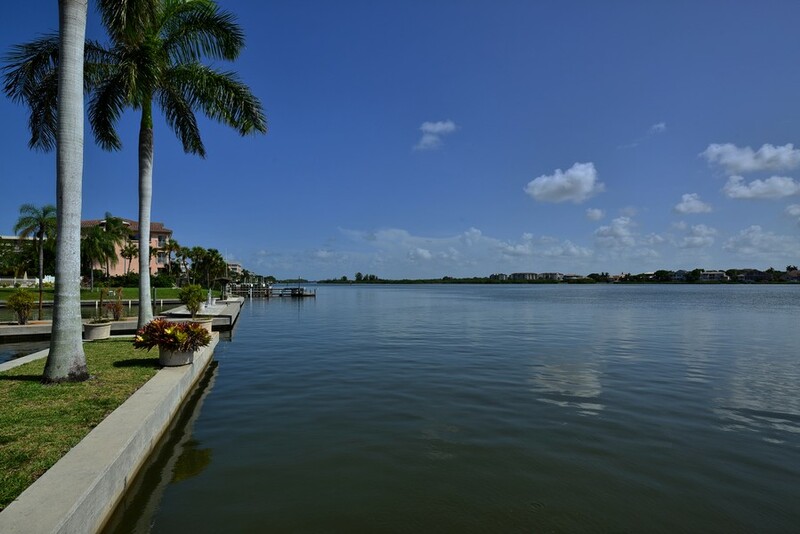 People like to purchase in Palm Bay Club because the community allows short term renting thus generating the potential for substantial income. 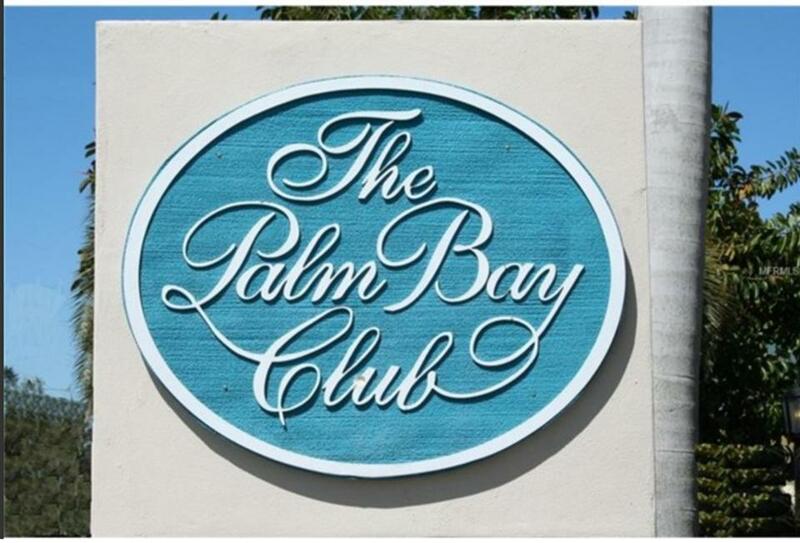 Read More About Palm Bay Club. 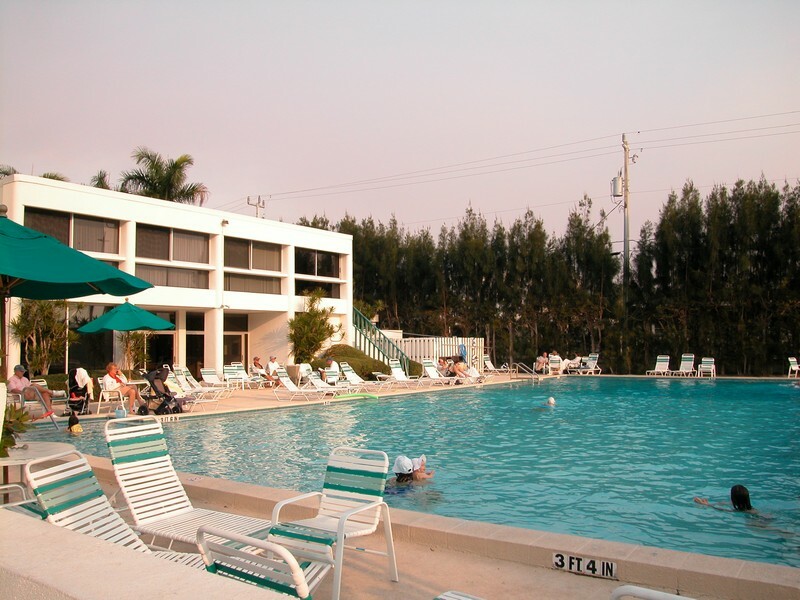 For most visitors and residents, the Palm Bay Club must seem like a bit of paradise. 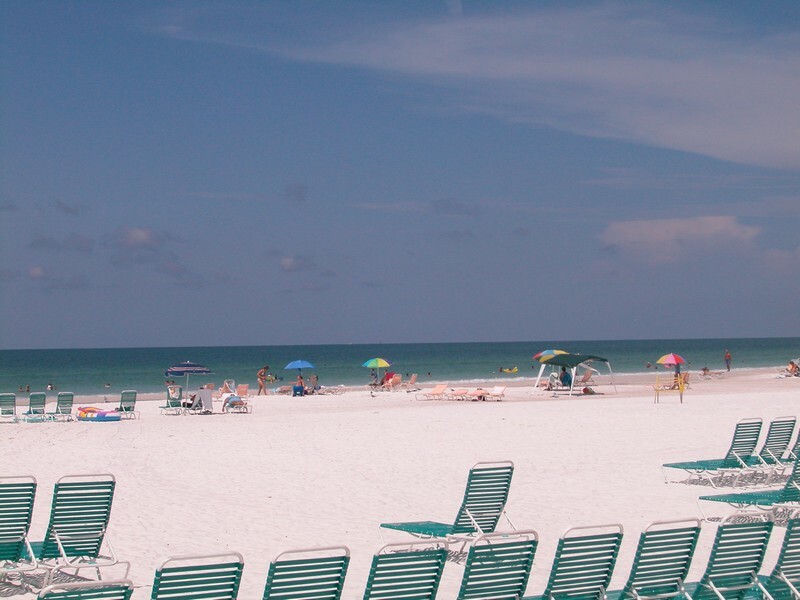 It is located adjacent to the famous Crescent Beach, known for having some of the finest, whitest sand in the state. 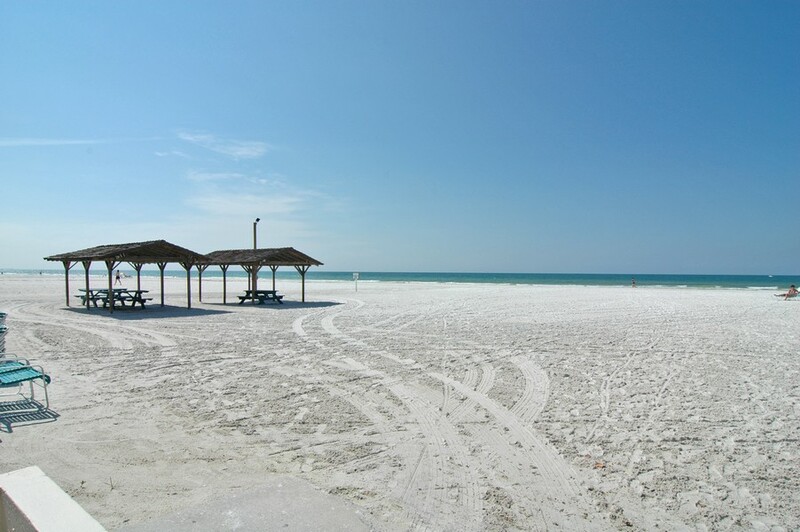 Crescent Beach, and in fact, all of the Siesta Key beaches, are made of white quartz sand. This means they will remain cool, even on the warmest day. At the southern end of Crescent Beach is the Point of Rocks, a popular and well-known diving and snorkeling site. 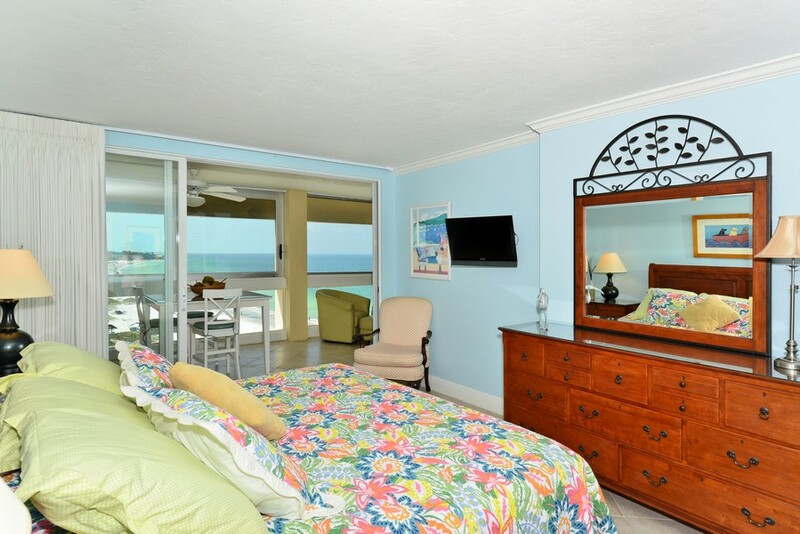 Also on the island are flocks of many tropical birds, including flocks of beautiful wild parrots who nest there. 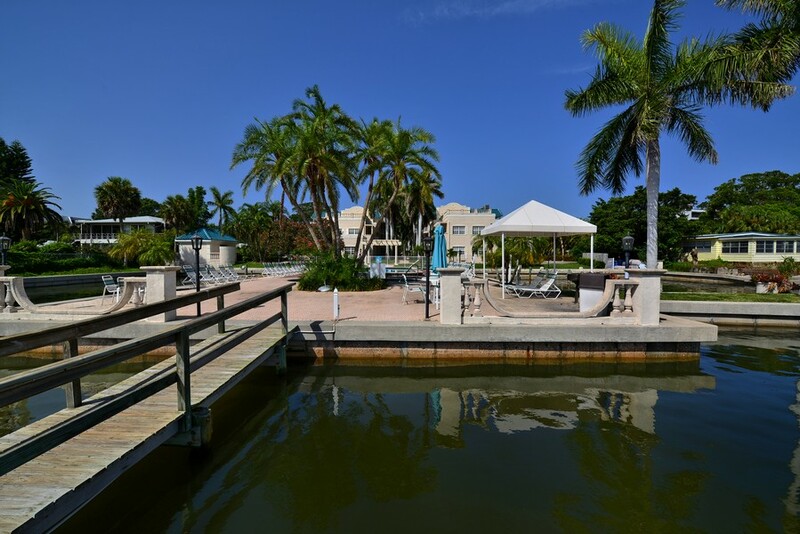 For lovers of boating, the Palm Bay Club has its own yacht basin. 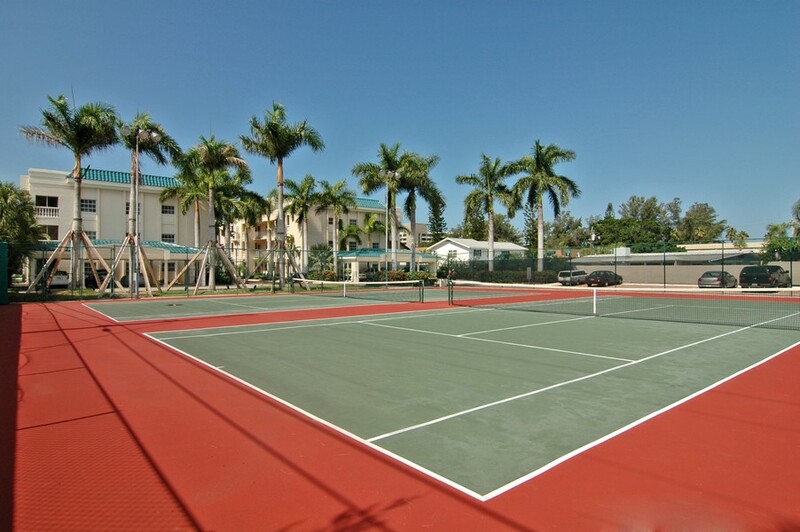 It has two swimming pools, too, as well as lighted tennis courts, a fitness center and complementary WI-FI. 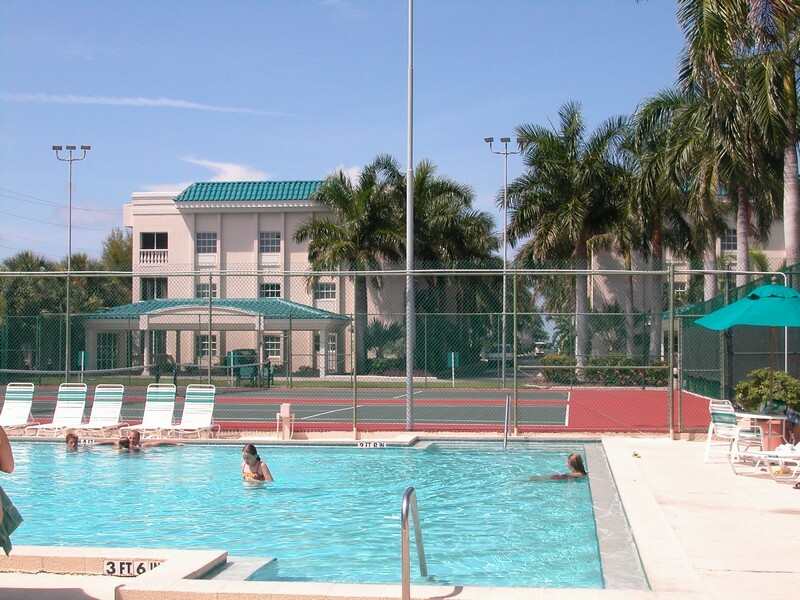 In Sarasota, just minutes away, are many events that feature the arts, music, antiques, crafts, sports and more. 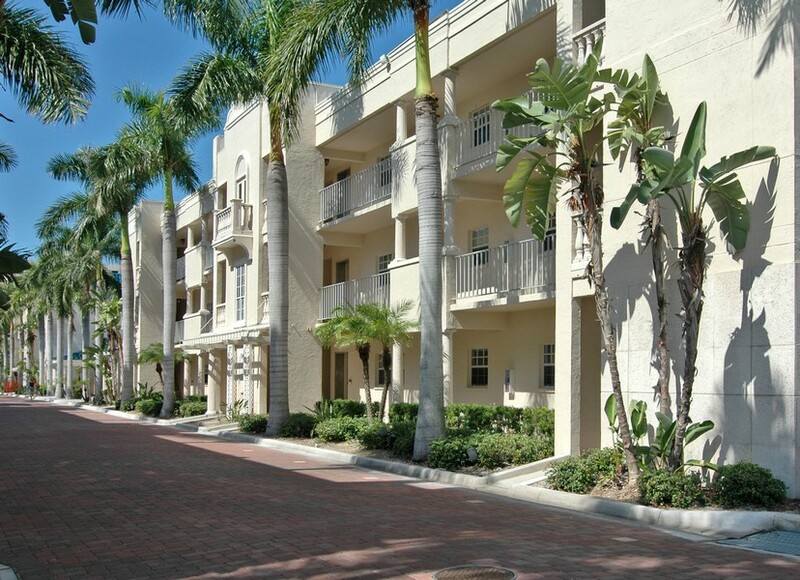 Sarasota has a thriving arts community with music performances, art galleries and walks, and a ten-day film festival. 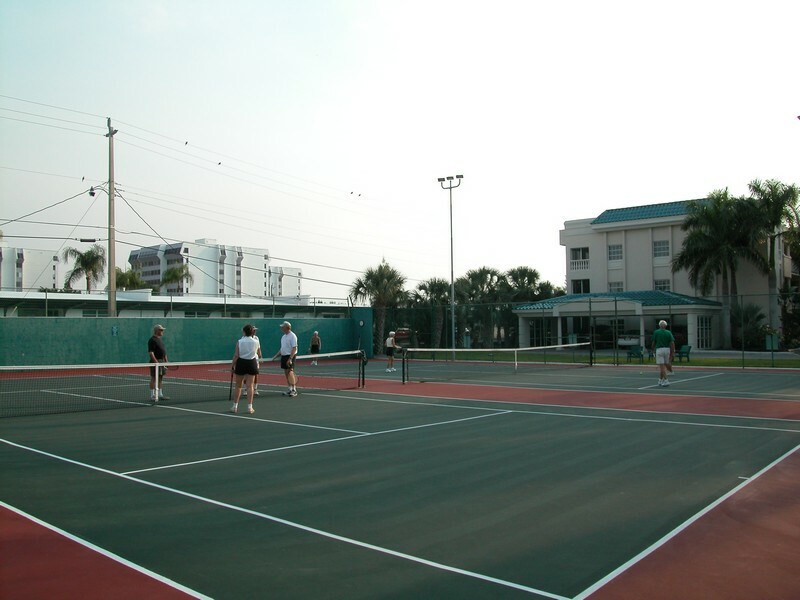 In the area are wonderful restaurants, both fun and fine. 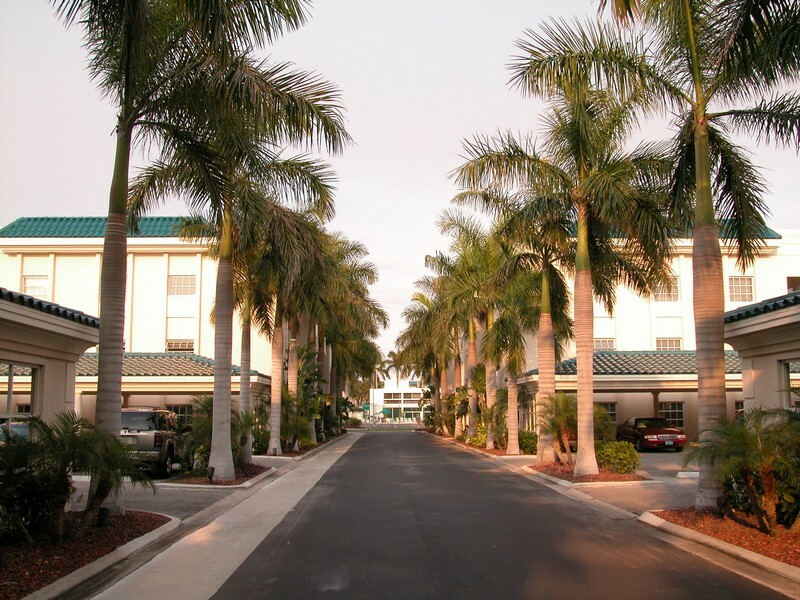 If cooking is your métier, there are grocery stores, specialty food shops and fresh seafood galore. 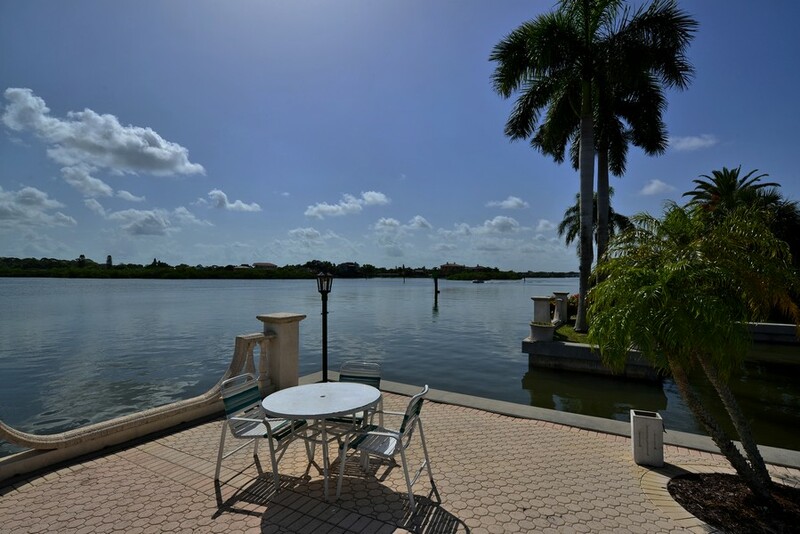 Perhaps best of all, Sarasota and the surrounding area are an affordable place to live. 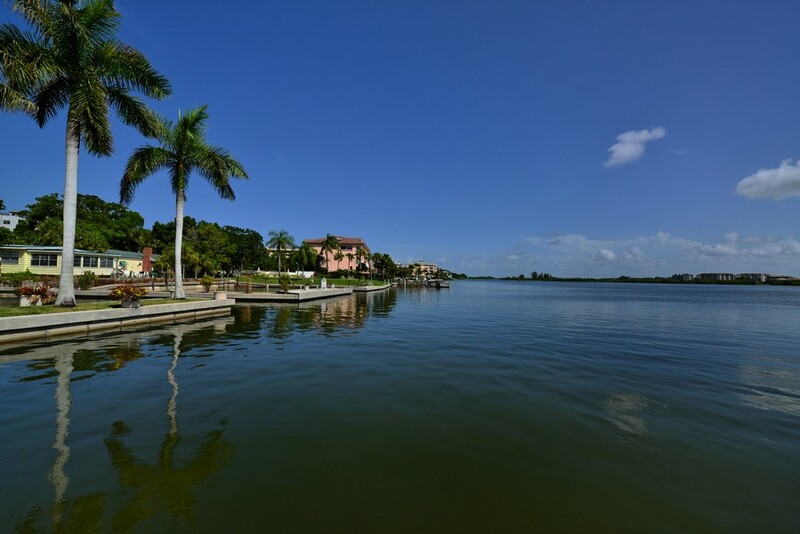 Named America’s “Best Small City” by Money Magazine, this is simply a great place to call home. 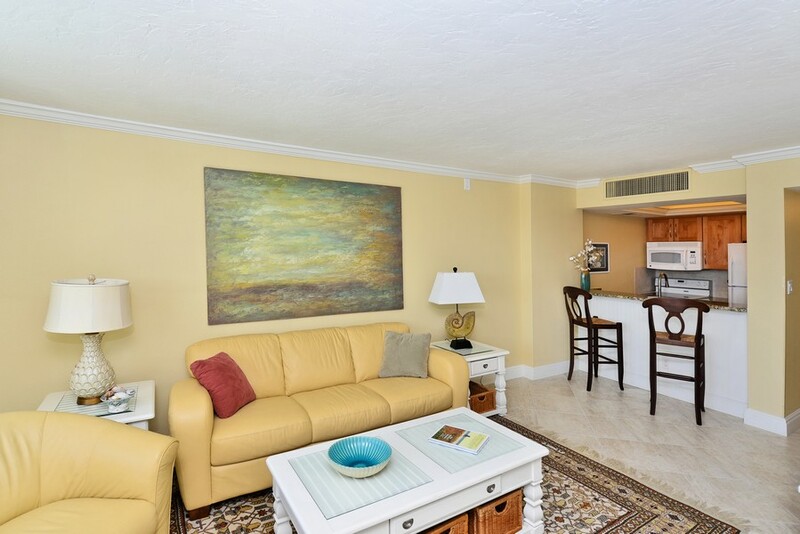 The condominiums at the Palm Bay Club are quite spacious. 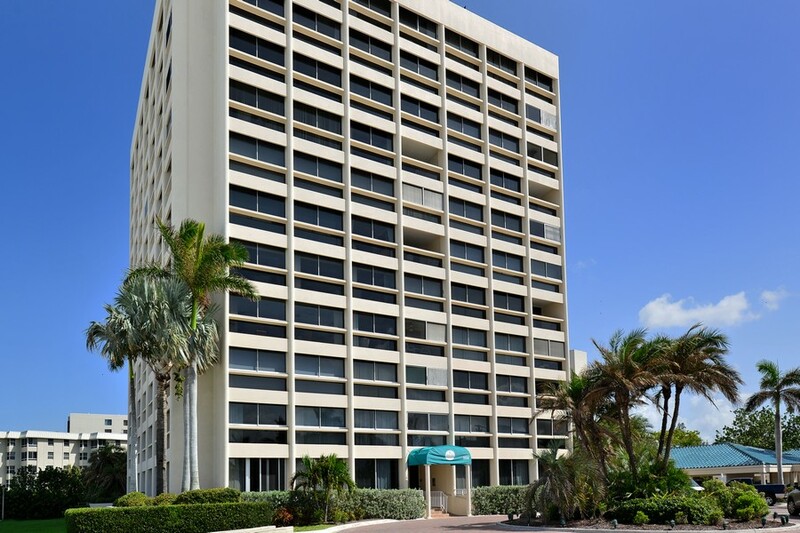 The one bedroom, one bath are approximately 1000 square feet and the two bedroom, two bath units are approximately 1,300 square feet. 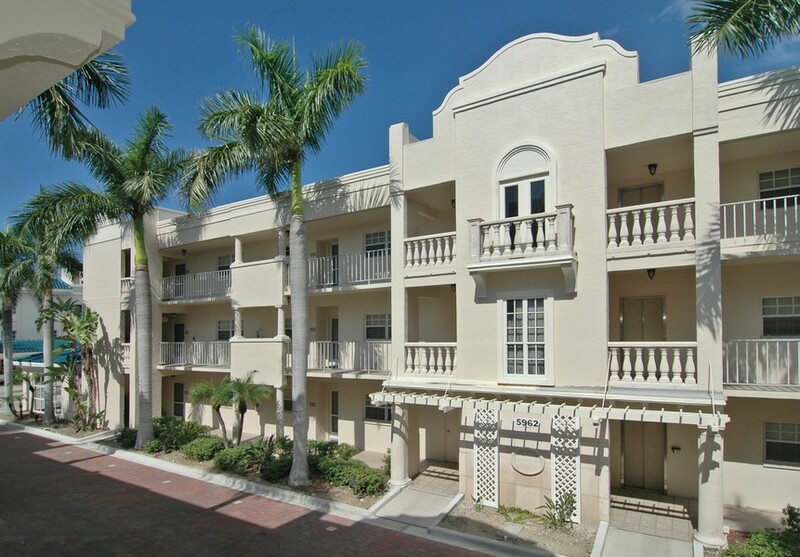 Condominiums at the Palm Bay Club range in price from just over $400,000 to well over a million dollars. 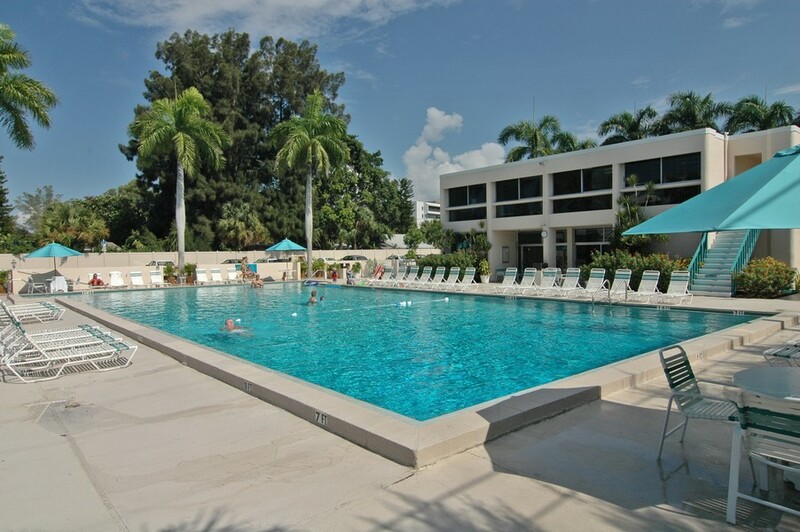 Because of the quality vacation opportunities available, the Palm Bay Club is also considered an excellent real estate investment.